Landing permission for Israeli airspace. Briefing & Planning center / ATC FPL filing. 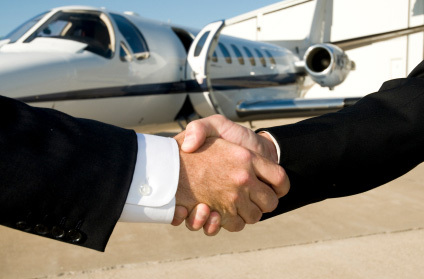 Pilots and cabin crews available (upon request).